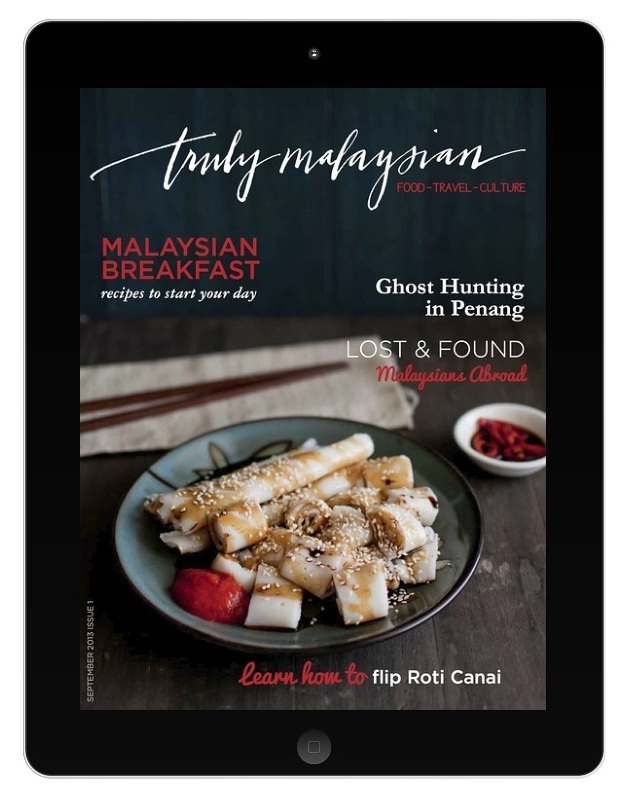 A digital magazine about the food, travel destinations and culture of Malaysia, Truly Malaysian is a look into the sometimes gritty, always hungry, beating heart of Malaysians around the world. Founded by Sydney-based Malaysian chef, Jackie M, this quarterly magazine is packed full of recipes, exclusive how-to technique videos, and stories about the sometimes-unseen side of Malaysia. Created exclusively for iPad, the app includes easy-to-use navigation, videos, interactive recipes and photo slideshows. We hope the articles inspire you to visit or re-visit Malaysia, and the recipes allow you to create a bit of Malaysia in your own kitchen. Selamat Makan – Happy Eating! Email us at editor@trulymalaysian.com with questions, comments or to become a contributor.